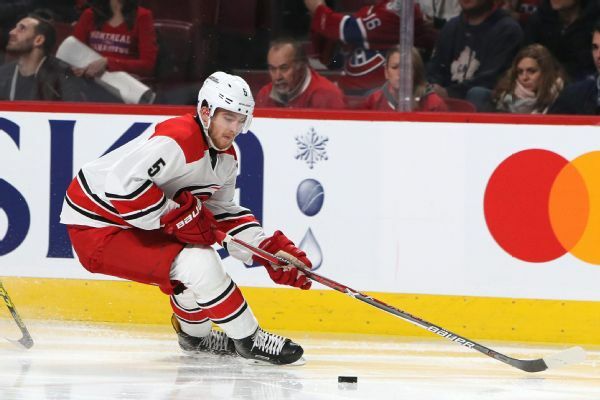 Noah Hanifin, who had 10 goals and 79 games for the Hurricanes last season, signed a six-year, $29.7 million contract with the Flames on Thursday. 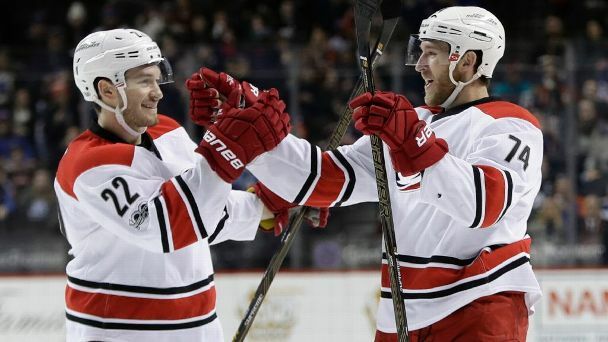 The Flames acquired Noah Hanifin and Elias Lindholm from the Hurricanes in exchange for Dougie Hamilton, Michael Ferland and Adam Fox. 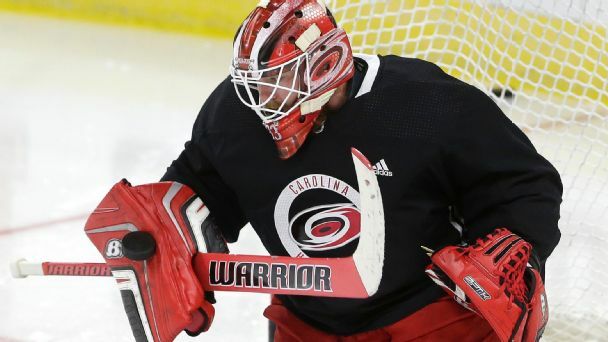 The Carolina Hurricanes are one of the few organizations with depth on defense, which puts them in a good position to make a deal ahead of the trade deadline. 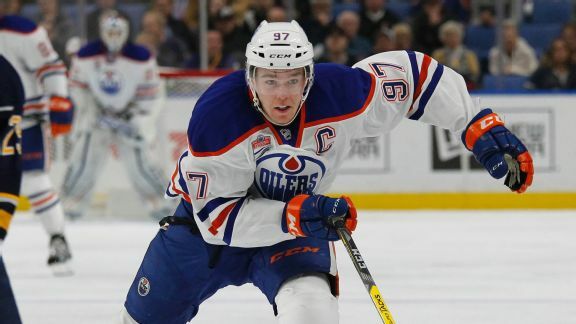 Connor McDavid and Patrik Laine lead the charge for the league's young guns in the latest under-24 rankings. 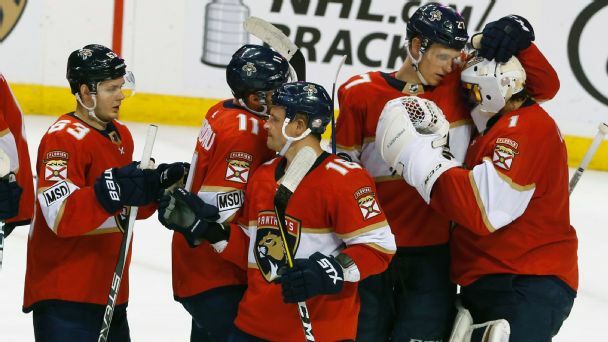 Plus, a goalie showdown looms between Matt Murray and Andrei Vasilevskiy. 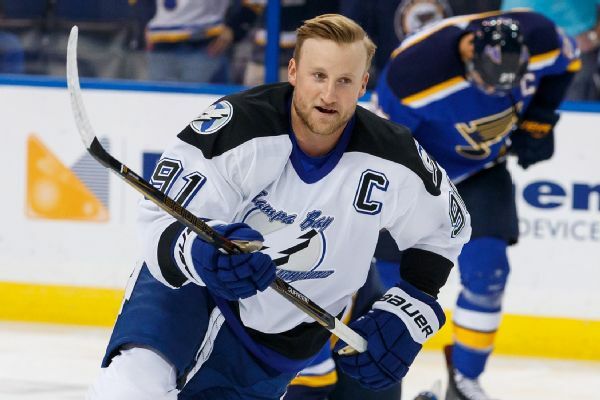 The Hurricanes hit rock bottom last year -- and then they got younger ... and better. 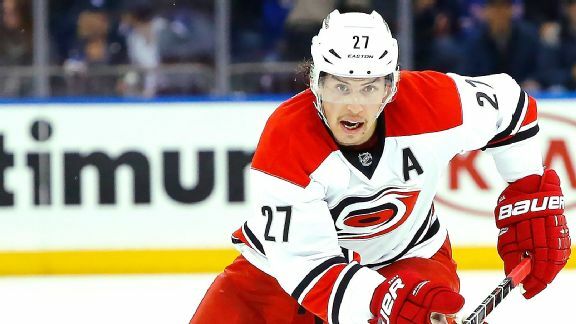 Can Justin Faulk use his World Cup snub as motivation to push callow Carolina into the playoffs this season?